In its special basket program Handi-basket, PJB Academy supports handicapped athletes through the practice of basketball in wheelchairs. The aim of this special program is a better socio-cultural integration for the athletes. 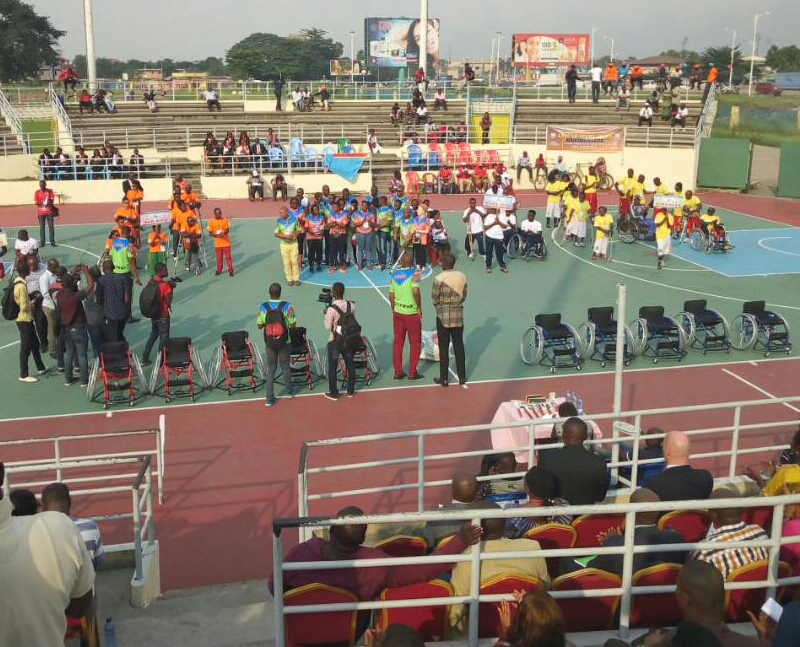 This year, the Congolese cup for basketball in wheelchairs was organised in Kinshasa from May 30th until June 3rd. 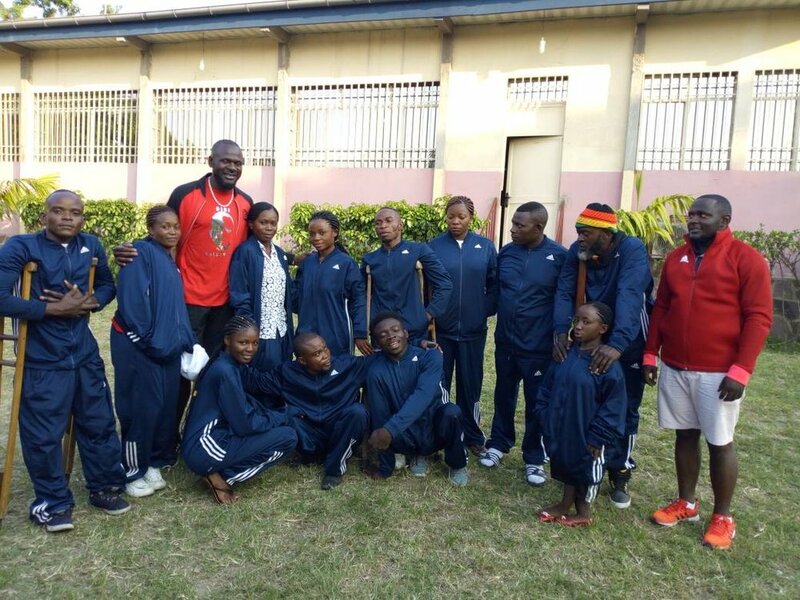 Two of our PJB teams travelled to the capital-city to represent the North Kivu province. 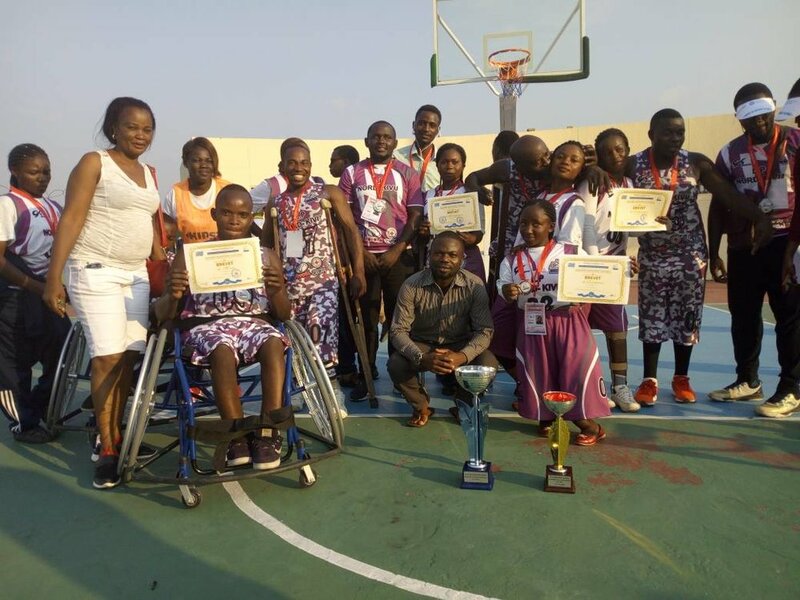 The female PJB Handi-basket team ended up third and on the male side, the PJB team Elise Simba reached the second place of the tournament.